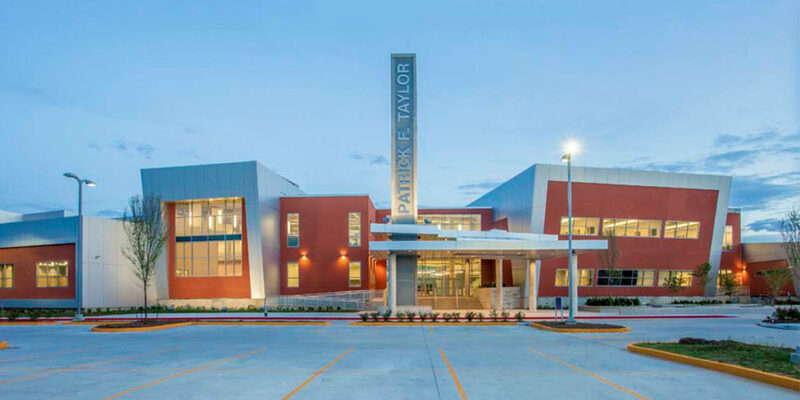 A dramatic new educational facility for Jefferson Parish Schools, the Patrick F. Taylor Regional Science and Technology Academy was designed by Joint Venture of Perez, APC, and VergesRome Architects, APAC. 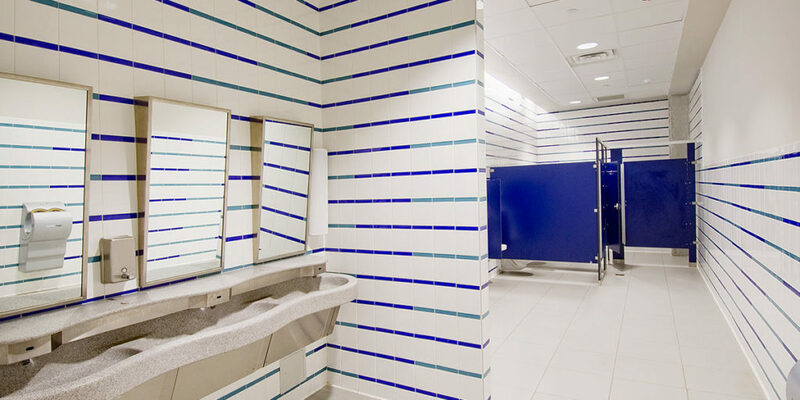 Completed in time for classes in August, 2013, the $27 Million, two-story, 99,762 SF facility serving grades 6 – 12, is located in JEDCO’s Churchill Technology Park in Avondale, Louisiana. Conceived as an incubator benefitting students, Patrick Taylor Academy also includes a 6,843 SF Conference Center managed by JEDCO. 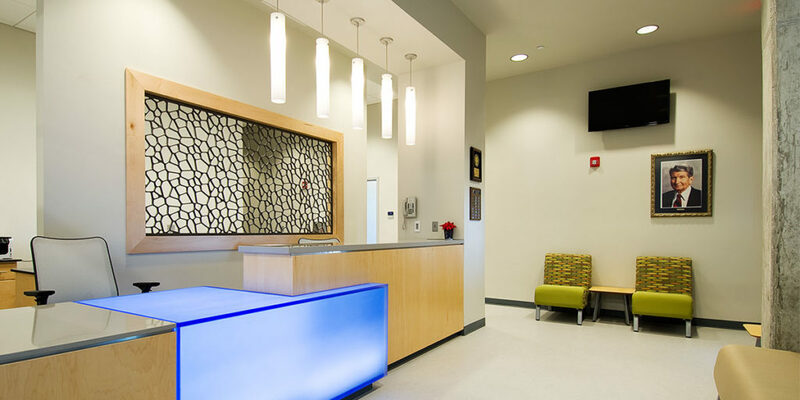 Twenty-Eight classrooms are distributed in three two-story classroom wings; each has its own spacious, flexible area that enhances students’ collaborative learning and social experiences. 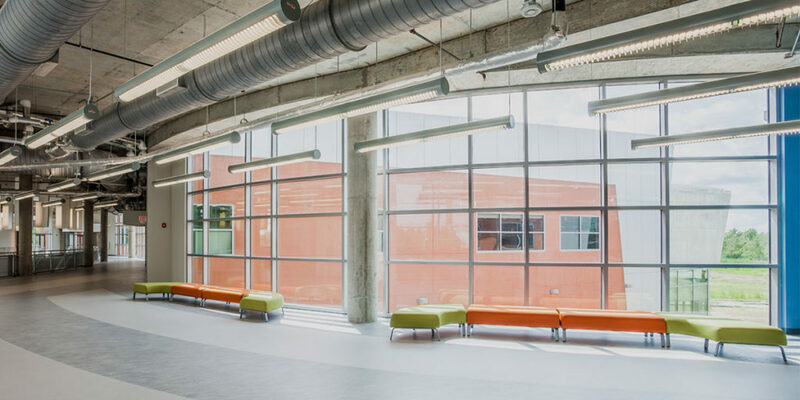 Storefront glass walls between classrooms, flexible spaces and clerestory windows bring daylight far into the interior. All classrooms, Chemistry, Biology, Robotics and Multimedia Labs, and Drama Classroom have state-of-the-art Smart Boards and hardwired and wireless internet access. Collaborative learning and team building is further encouraged in the Video Conference Room and Green Roof Deck. 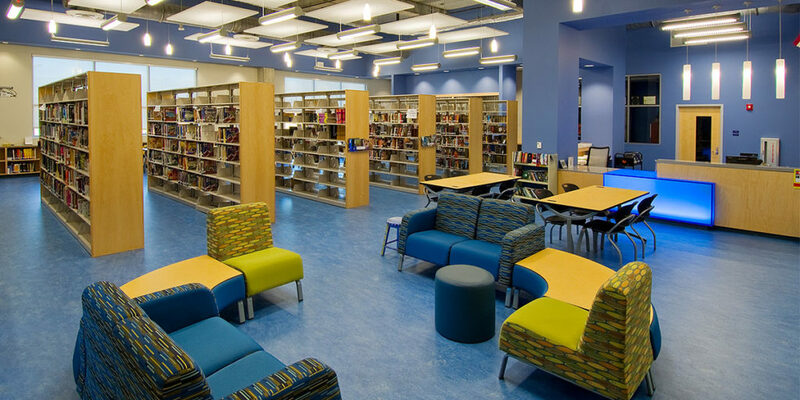 The Student Commons is a two-story large gathering space for student addresses, presentations, socialization and classwork preparation. A food-court-style Cafeteria opens to an outdoor courtyard. 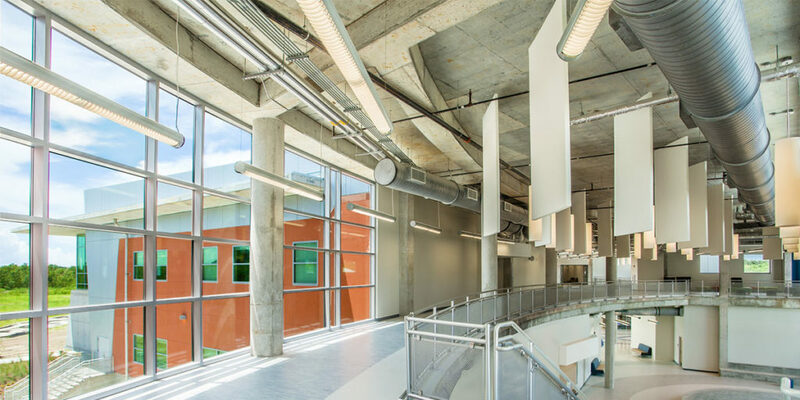 Architectural details provide teaching tools, including exposed cast-in-place concrete stucco, and exposed HVAC, plumbing, electrical, technology and fire protection systems. 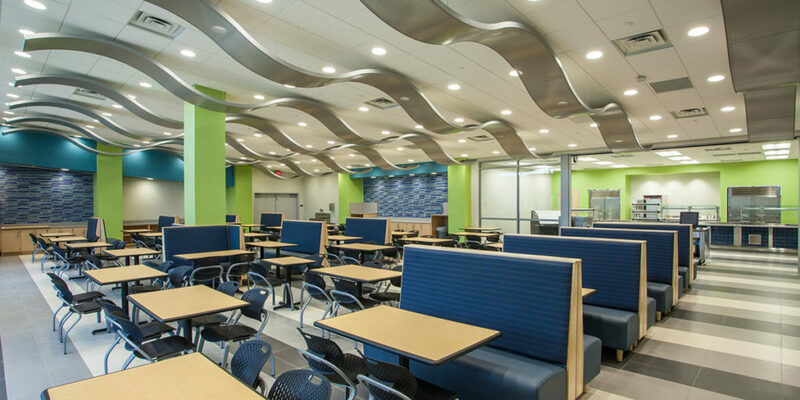 Suspended acoustical clouds and baffles expose building systems while providing indirect lighting distribution and sound attenuation. 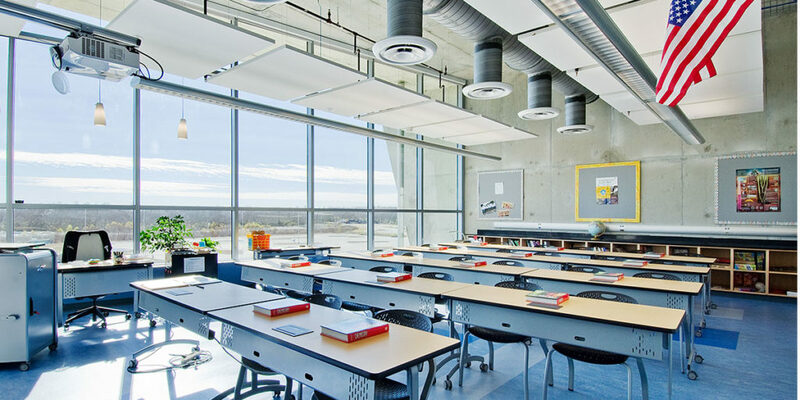 Large roof and floor projections provide sun shading, allowing large expanses of curtain wall on south-facing classrooms.